The insurer is offloading the Vermont resort, built by its founder because he hated waiting in line. 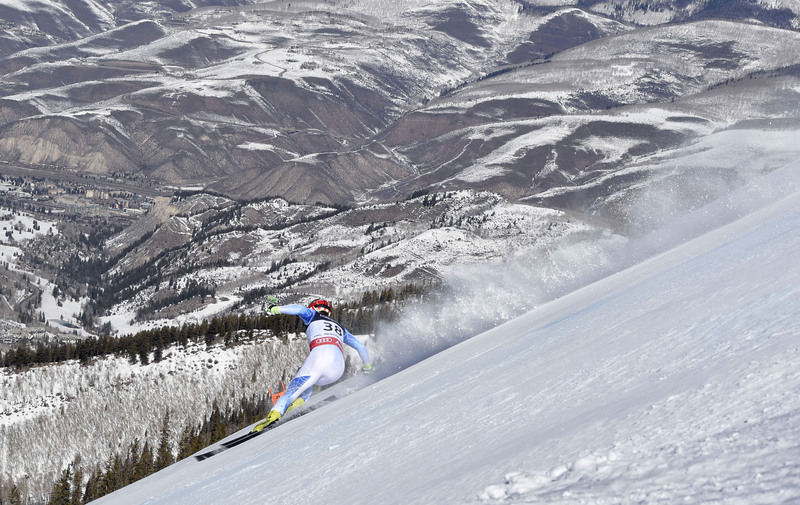 For Vail Resorts, the $50 mln deal nearly completes its American ski roll-up. Investors should welcome anything that helps focus management at AIG, which lost $3 bln last quarter. Feb 8, 2015; Vail, CO, USA; Steven Nyman of the United States during the downhill run of the men's alpine combined in the FIS alpine skiing world championships at Birds of Prey Racecourse. Vail Resorts said on Feb. 21 it agreed to acquire Stowe Mountain Resort from American International Group for $50 million. Vail, which owns and operates 10 major mountain resorts and three urban ski areas, is buying all of the assets related to the mountain operations of the Stowe resort, including base-area skier services (food and beverage, retail and rental, lift ticket offices and ski and snowboard school facilities) at Mount Mansfield and Spruce Peak. The New York-based insurer will retain other facilities such as the Stowe Mountain Lodge, Stowe Mountain Club, Stowe Country Club and certain real estate owned and held for potential future development.